. Published on 04/04/2019 . You can make a head start on getting your garden ready for summer by potting up Dahlia tubers and popping them on a windowsill or in a greenhouse to encourage them to grow. 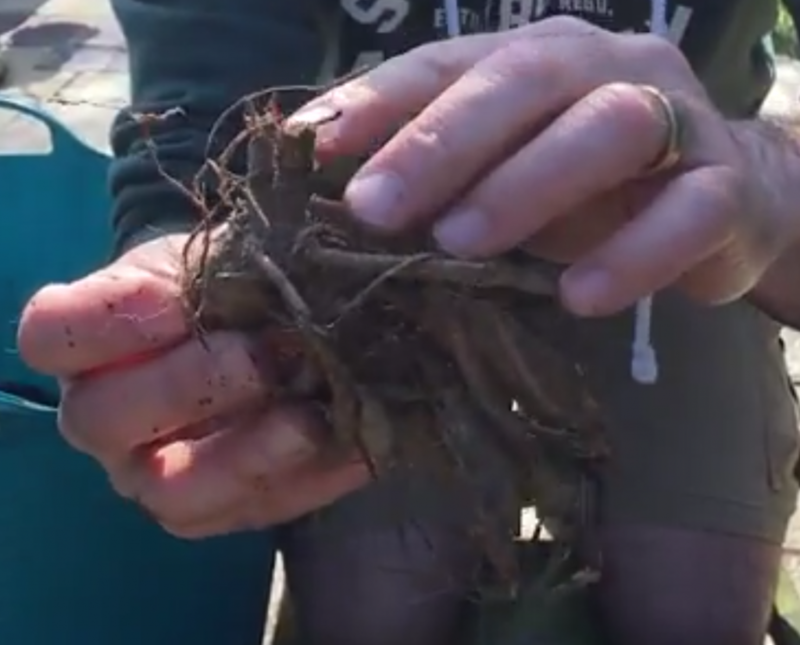 In this episode of our Gardening How-To series @MikeTheGardener shows us how to pot the Dahlia tubers ready for a striking summer display. If you’d like inspiration on what type of Dahlia to plant check out our #Dahila hashtag on the app or search for Dahlia in our plant encyclopedia. All you need now is a warm windowsill to pop them on to kick off their growth.